Resources to introduce you to Carol’s thinking and work. 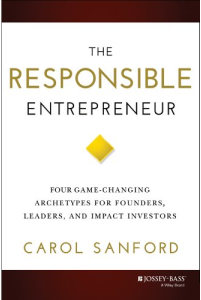 Carol Sanford’s The Responsible Entrepreneur is for those who dream big, promise more and keep raising the bar for themselves and everyone else. 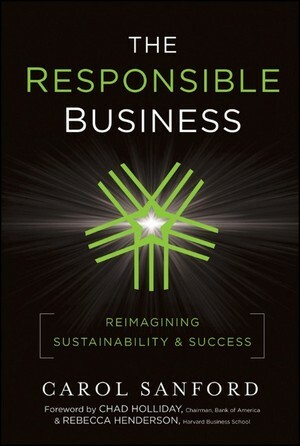 The Responsible Entrepreneur offers a blueprint for this new kind of business leadership, describing the means by which any entrepreneur can pursue a higher order of work. In it, Carol Sanford, one of the most trusted names in responsible business development, brings her vast expertise in helping executives and corporations to the entrepreneur looking to launch and scale a venture. For bulk purchases, click here. To see a sample of the book, click here. 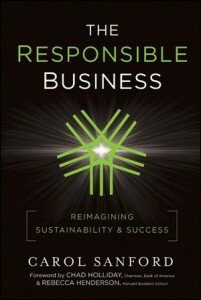 The Responsible Business: Reimagining Sustainability and Success (published by Jossey-Bass) has won numerous awards including Best General Book by the International Book Awards, Top Fifteen Business Books by CNBC, CNBC’s Bullish on Books, and was in the Top Five General Business Books by 800CEOREAD, the largest distributor of business books in the world, and it was shortlisted for Best Business Book of the Year, out of 11,000 business books. 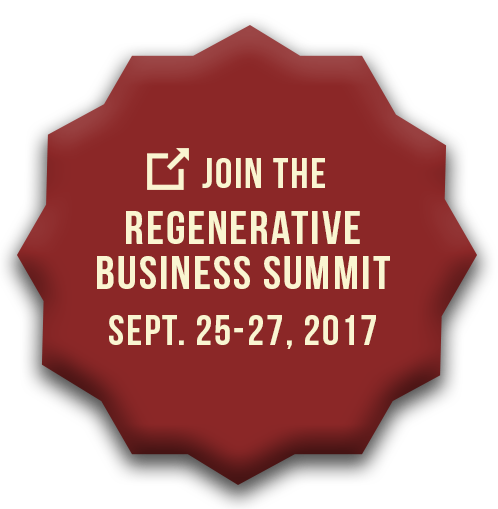 It is required reading at Harvard Business School, Stanford Engineering and Management Science, and MIT Sloan, among others.